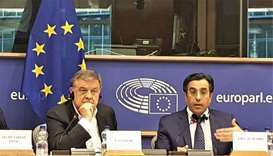 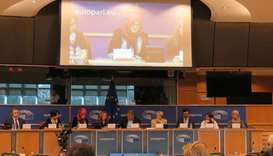 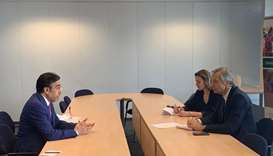 The European Parliament on Tuesday heard, for the first time, "horrific testimonies" by two of the victims of the unjust blockade imposed on Qatar and three others who have also been victims of violations of human rights by Saudi Arabia, the UAE and Bahrain. 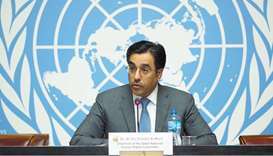 HE the Chairman of the National Human Rights Committee (NHRC) Dr Ali bin Smaikh al-Marri has said the committee will soon start taking legal action before the United Nations (UN) and international institutions regarding the violations by Saudi Arabia and its politicisation of religious rituals. 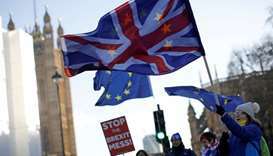 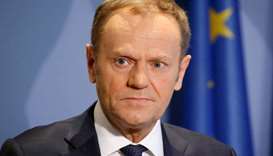 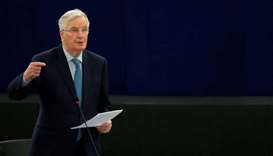 A European Parliament committee is expected to propose on Tuesday that Britons enjoy visa-free travel to Europe after Brexit, regardless of whether the bloc's divorce with Britain goes smoothly or becomes a damaging, abrupt split. 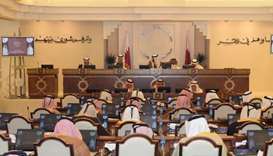 HE the Deputy Prime Minister and Minister of Foreign Affairs Sheikh Mohammed bin Abdulrahman al-Thani has said that differences must be resolved through dialogue, not the blockade, calling for a regional security partnership between all countries in the Middle East. 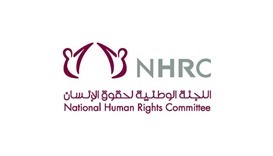 The National Human Rights Committee (NHRC) has welcomed the decision of the European Parliament, which confirmed the human rights violations caused by the unjust siege imposed on Qatar by Saudi Arabia and other blockading countries. 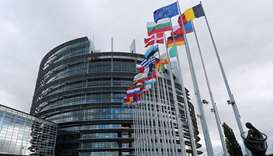 France won't let the official base of the European Union's parliament be moved from Strasbourg to Brussels, the country's European affairs minister Nathalie Loiseau said on Sunday.